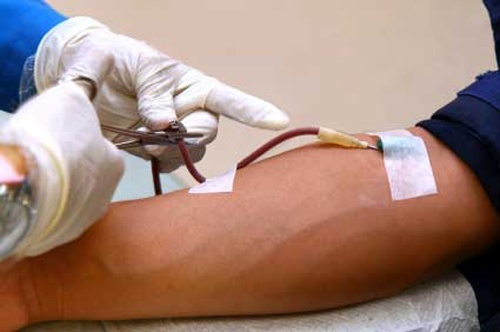 Bulgaria's Health Ministry and the Bulgarian Red Cross, supported by the Bulgarian Orthodox Patriarch Maxim, have organized the traditional blood donor campaign on Palm Sunday. The campaign, called "Light a candle, donate blood", seeks to raise awareness among Bulgarians of the need to voluntarily donate blood. The National Center of Hematology and the Red Cross are distributing promotional materials around the Bulgarian capital, Sofia, and encouraging donors to attend mobile centers set up for the day. The day is part of an ongoing health campaign, as Bulgaria is currently the European country with the lowest rate of blood donors.